Omani subsidiary has relinquished operatorship and participation in Oman Block 8 to Ministry of Oil and Gas (MOG) and the state-owned Oman Oil Company Exploration and Production. 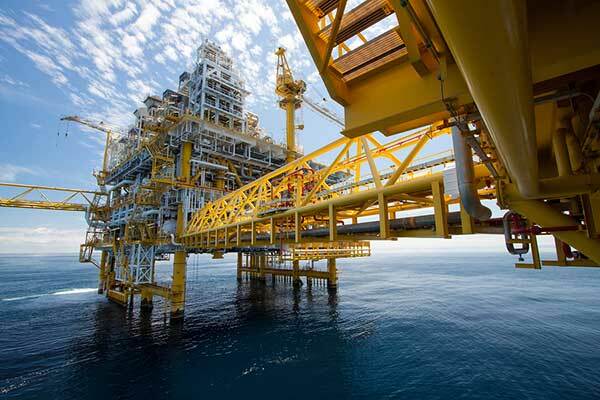 The offshore Block 8, which contains the Bukha and West Bukha fields, off the Musandam peninsula, produced an average of 4,458 barrels of oil equivalent per day during 2018. The handover by DNO Oman Block 8 Limited follows the expiry of the 30-year commercial term of the Exploration and Production Sharing Agreement, said a statement from Oslo-listed DNO, whose largest shareholder is RAK Petroleum Holdings, which owns 40.45 per cent of the company. The handover ceremony was held in Muscat in the presence of MOG Under-Secretary Salim Al Aufi, with representatives from DNO, MOG, Oman Oil Company Exploration and Production and licence partner LG International in attendance. "Since inception, Block 8 has produced 35 million barrels of oil and 285 billion cu ft of gas, generating Oman about $1 billion in total revenues," remarked DNO's Managing Director Bjorn Dale while speaking at the ceremony. The Block 8 is now being operated by the Musandam Oil and Gas Company, fully-owned by OOCEP. DNO has a 50 per cent interest in the licence alongside LG International, which holds the remaining 50 per cent stake. The Norwegian company is one of the largest producers of oil in Iraq’s Kurdistan region and also holds licences in Norway, the United Kingdom and Yemen.